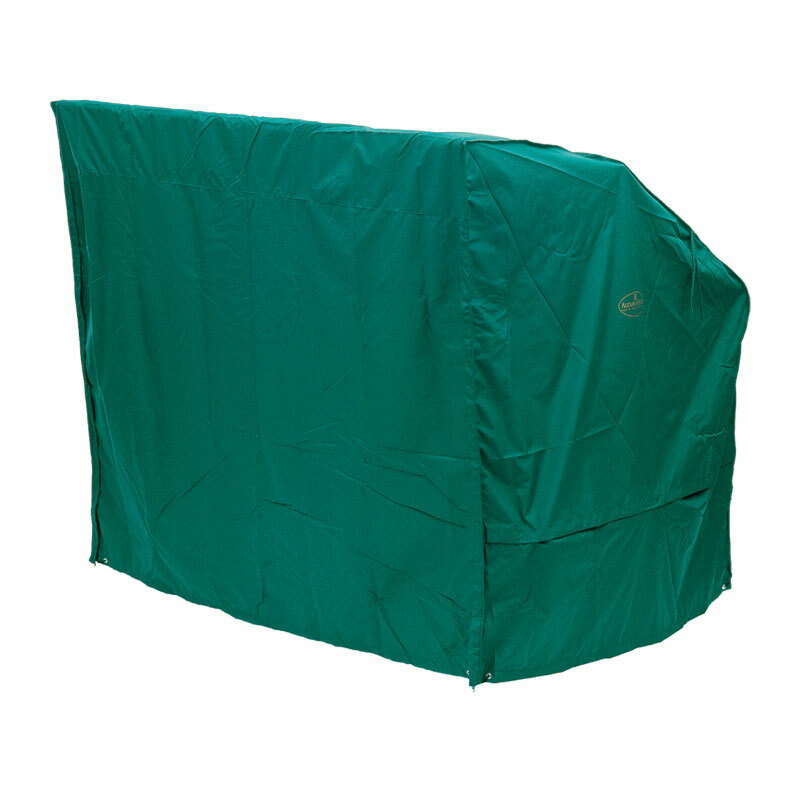 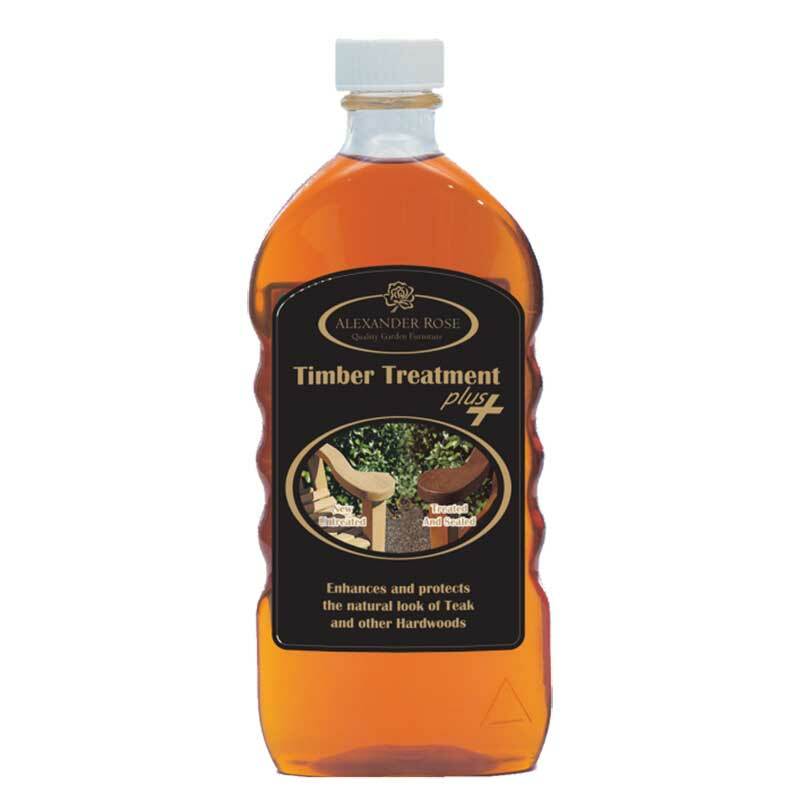 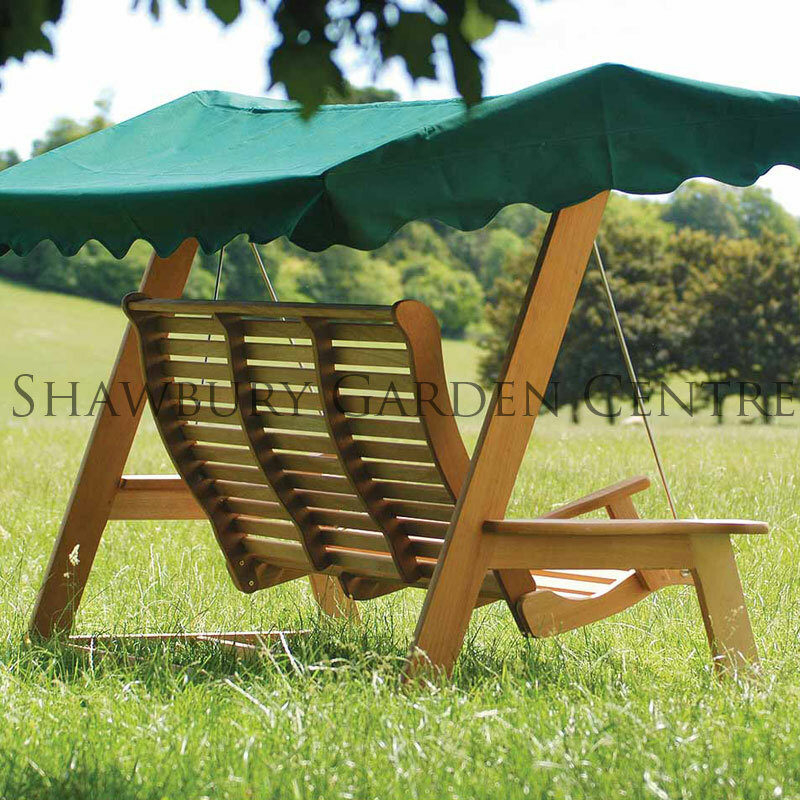 Made with FSC® Mix Mahogany hardwood timber with a 3 year warranty. 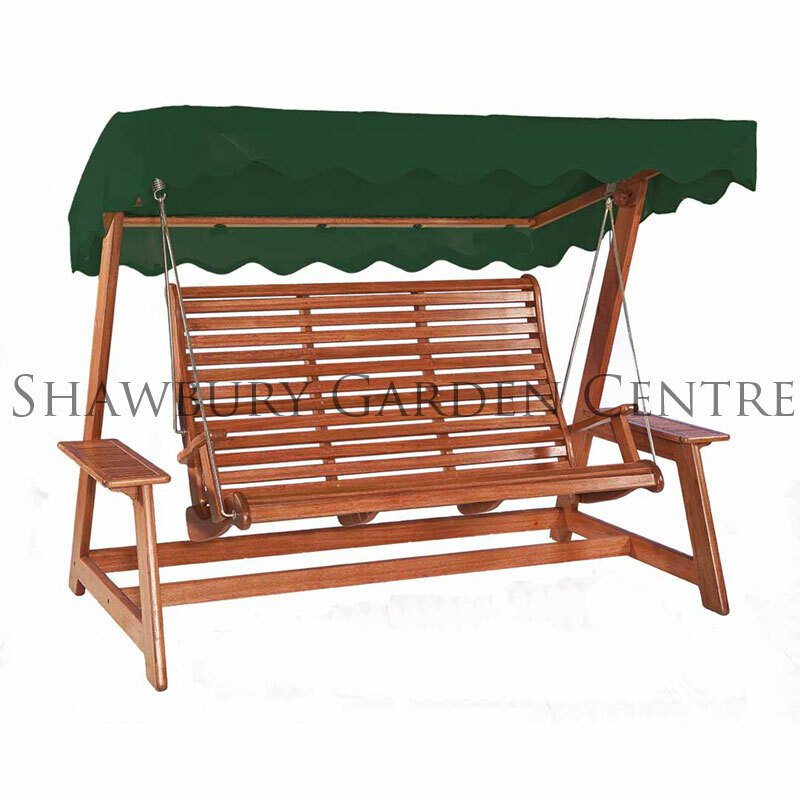 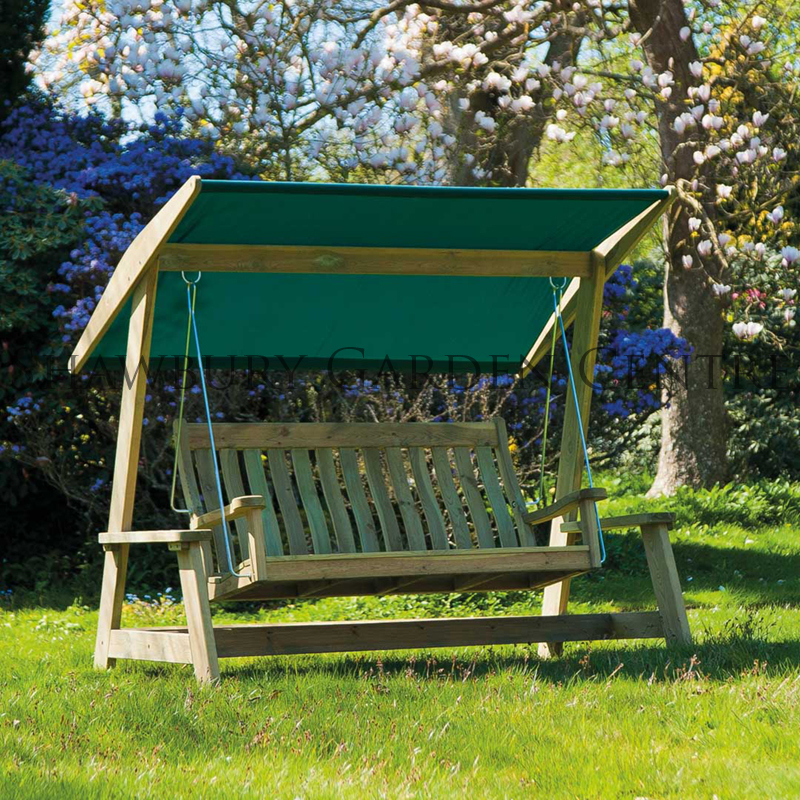 The Mahogany Swing Seat has been designed to provide a relaxing place to sit and enjoy the garden, sheltered overhead by it's forest green coloured canopy. 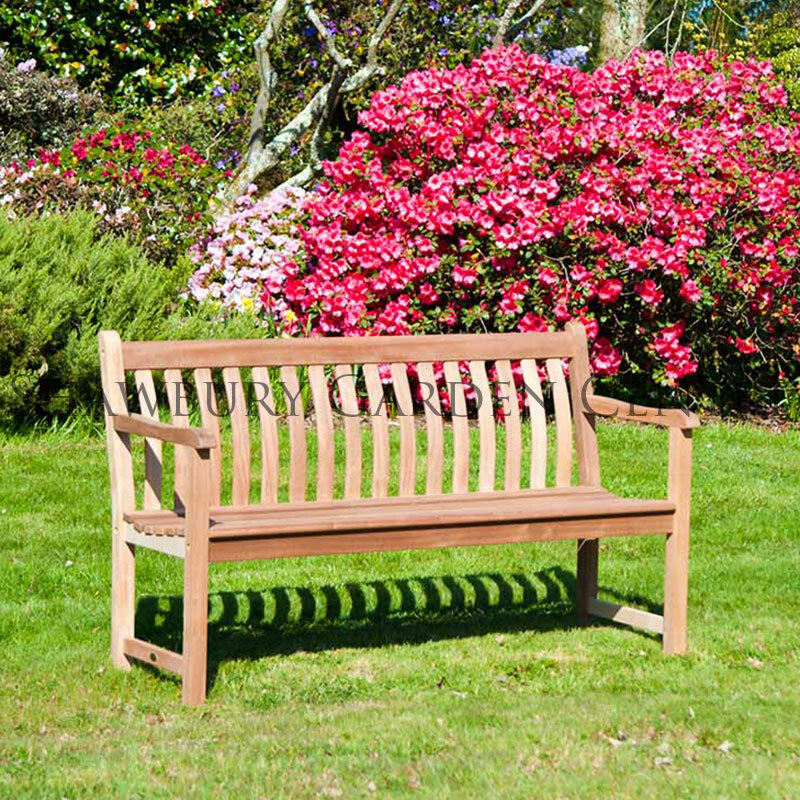 Mahogany hardwood is a pinkish colour which darkens to a reddish brown with time. 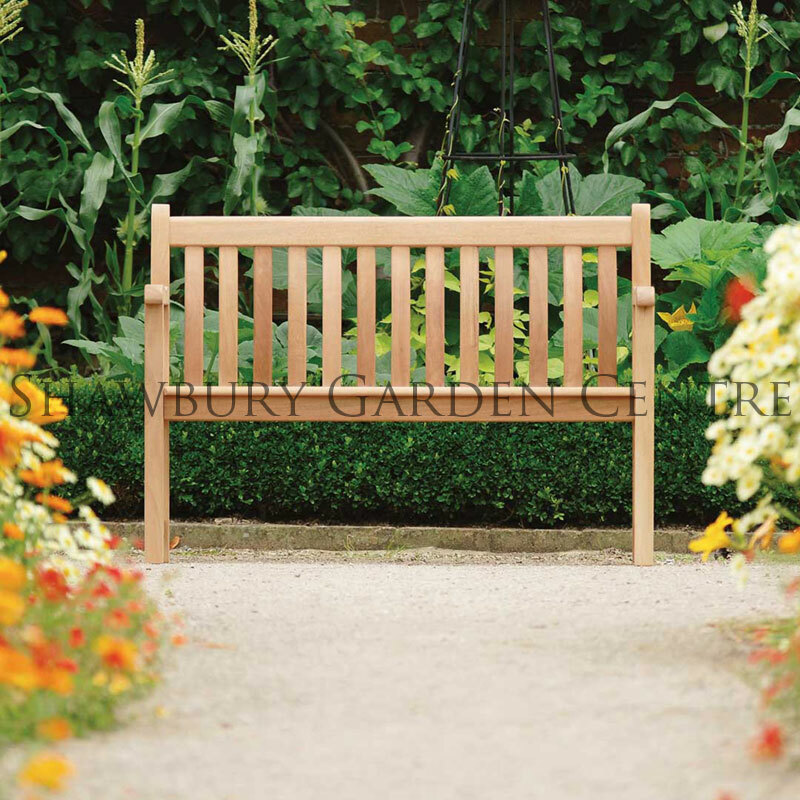 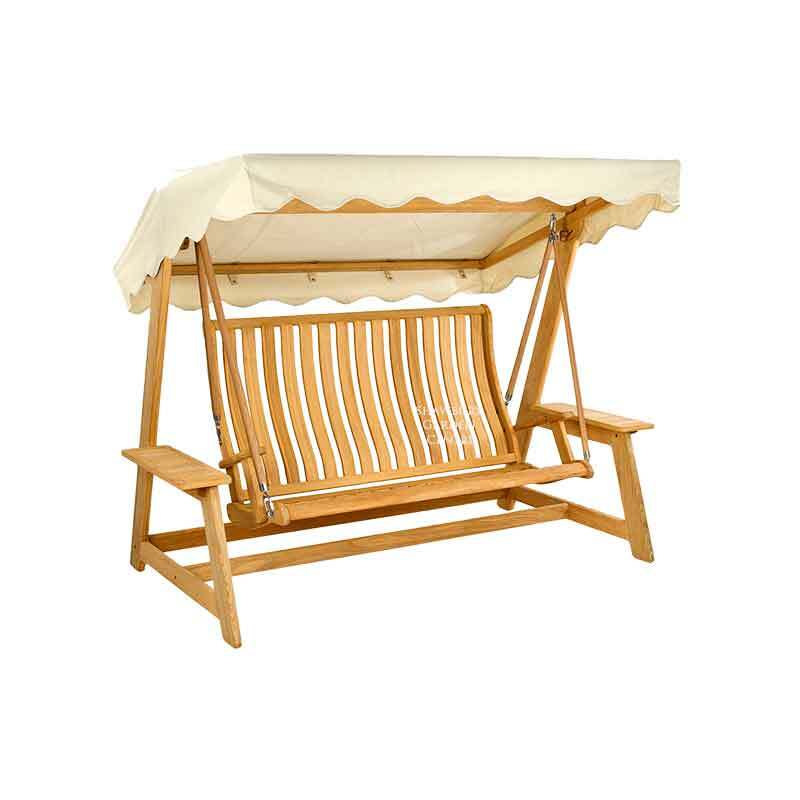 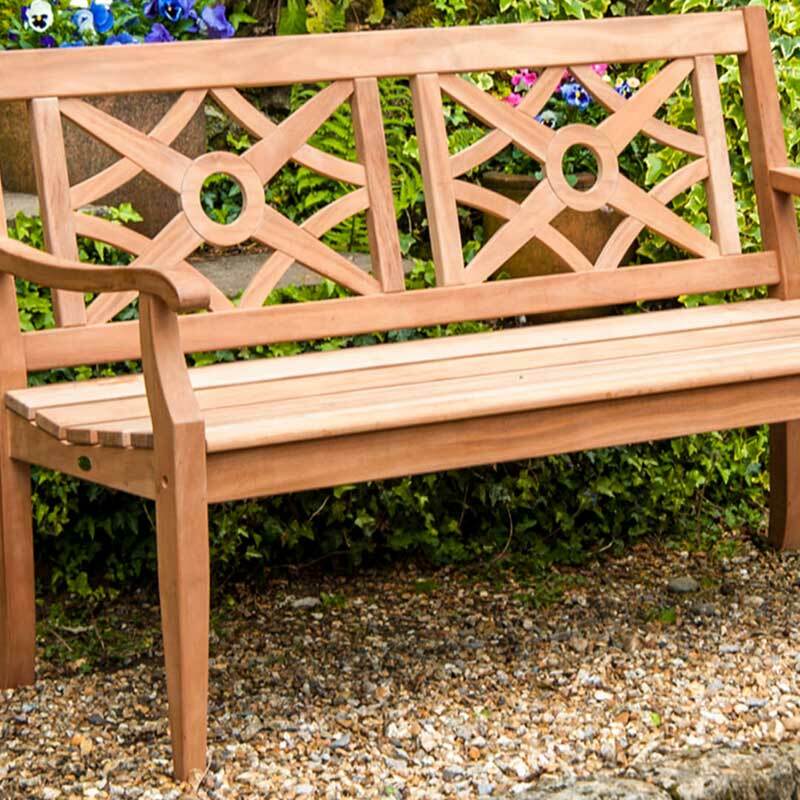 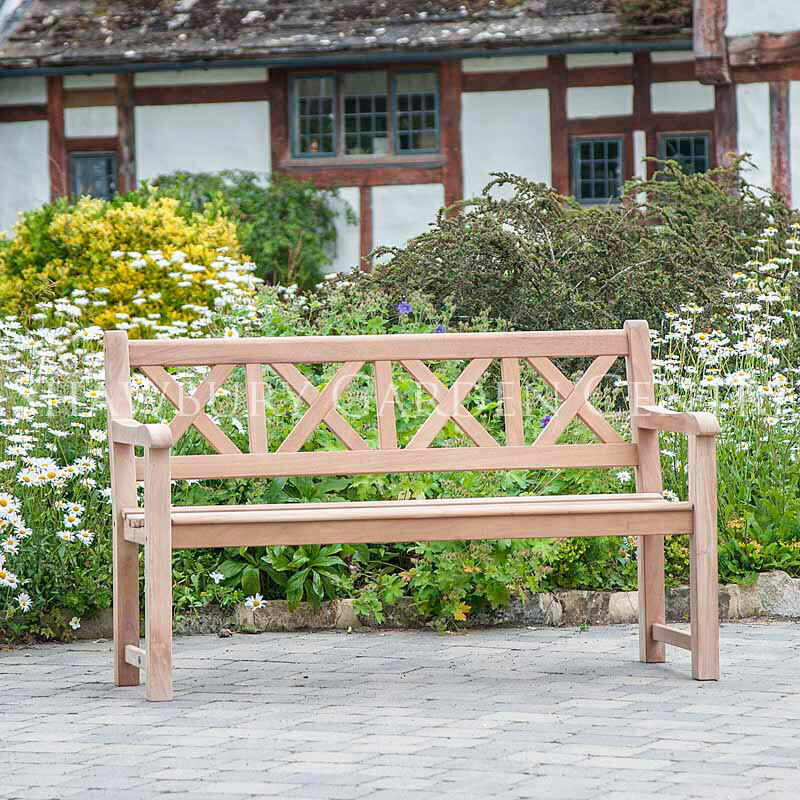 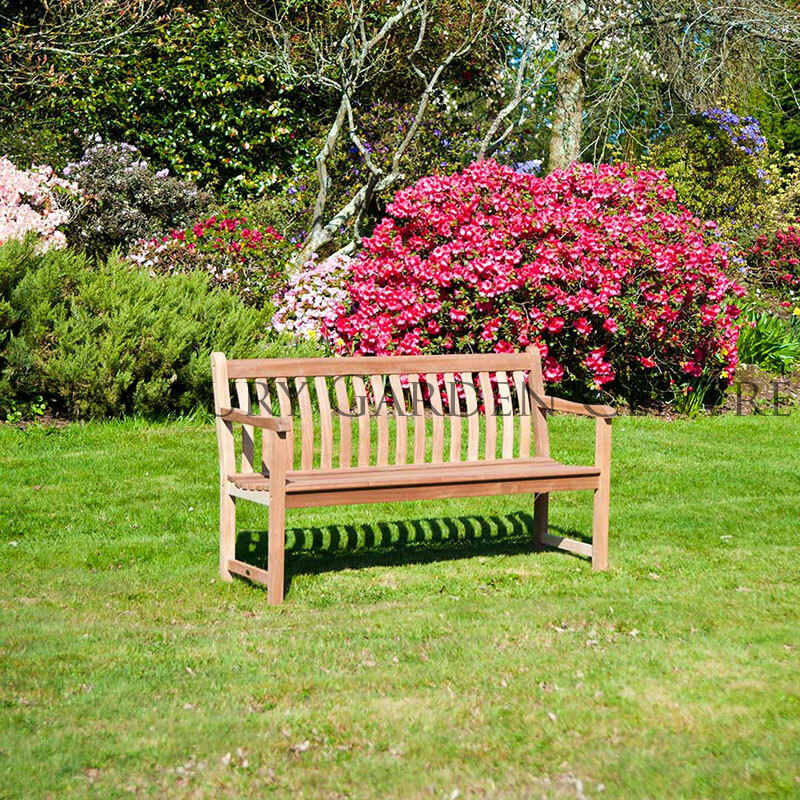 Durable, yet elegant Mahogany garden furniture range, including traditional design garden benches - perfect for any setting. 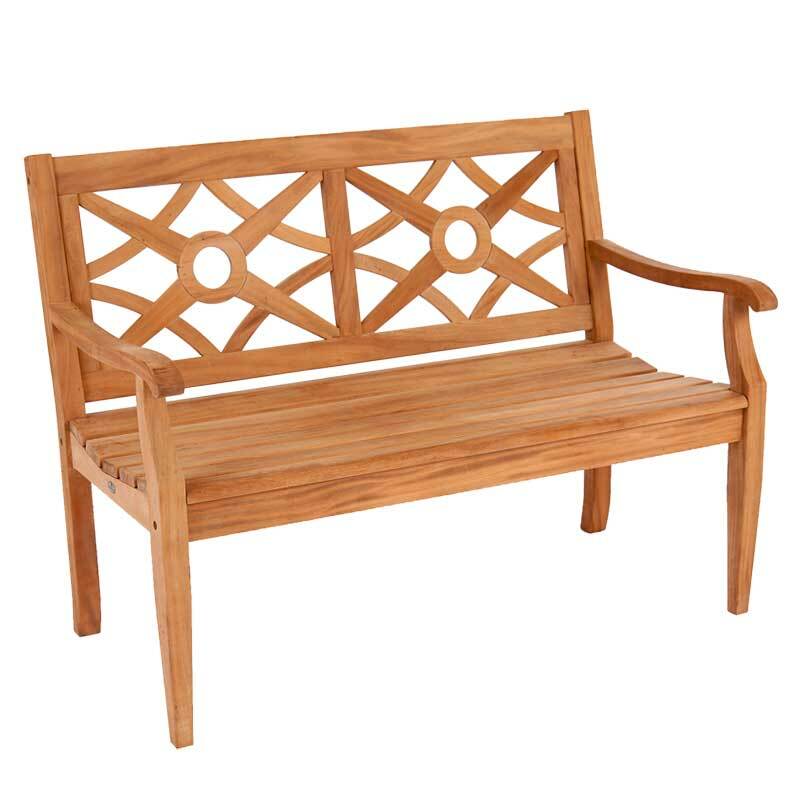 View the complete Mahogany Collection.